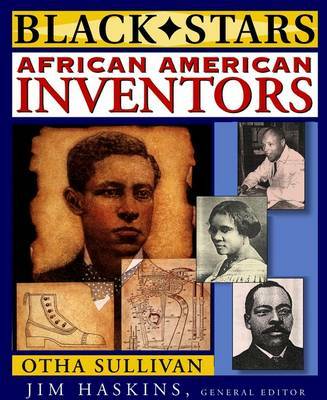 "This wonderful book should be required reading for young people, who will learn how some of the nation's most successful Black men and women became role models." 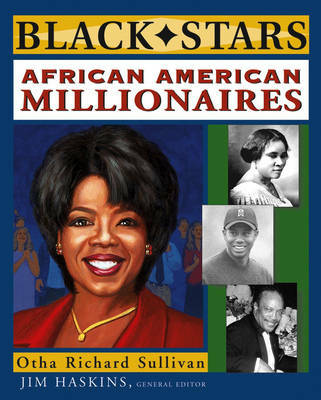 Buy African American Millionaires by Otha Richard Sullivan from Australia's Online Independent Bookstore, Boomerang Books. Otha Richard Sullivan, Ed.D., a former science teacher and guidance counselor, headed Detroit's program to infuse African American history into the public schools' curriculum. He is currently a professor of education and psychology and the director of the ACHIEVE Mississippi Project at Alcorn State University. 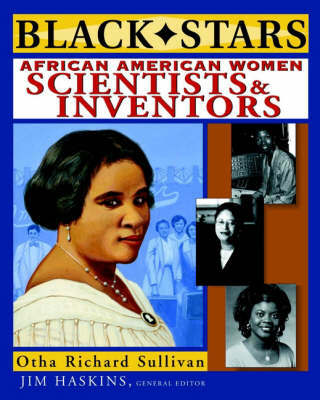 Dr. Sullivan is the author of two other volumes in Wiley's Black Stars series, African American Inventors and African American Women Scientists and Inventors. Jim Haskins, the general editor of the Black Stars series, is the author of more than one hundred books for young readers. His works include African American Entrepreneurs, which is part of the Black Stars series, and Black Eagles: African Americans in Aviation; he also collaborated with Rosa Parks on her autobiography, Rosa Parks: My Story. He has received many awards, including the Coretta Scott King Book Award and the Washington Post Children's Book Guild Award for the body of his work.